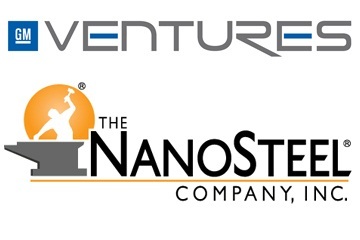 GM Venture-a successful venture and subsidiary of GM Motors has recently made huge investments in Nano Steel Company. Nano Steel is the first choice of automobile manufacturers who always looks for some better safety solutions with reduced weight. It also provides an edge for being cost-friendly as compare to other materials. Now we can better understand why GM Venture invested in GM Motors? The automobile manufacturers are in a race to produce lightweight and safest vehicles at less cost and Nano Steel offers them many reasons to prefer it over other brands.